It is 5 times more costly to gain a new customer than keep an existing customer. How are you reaching out to your current customers? 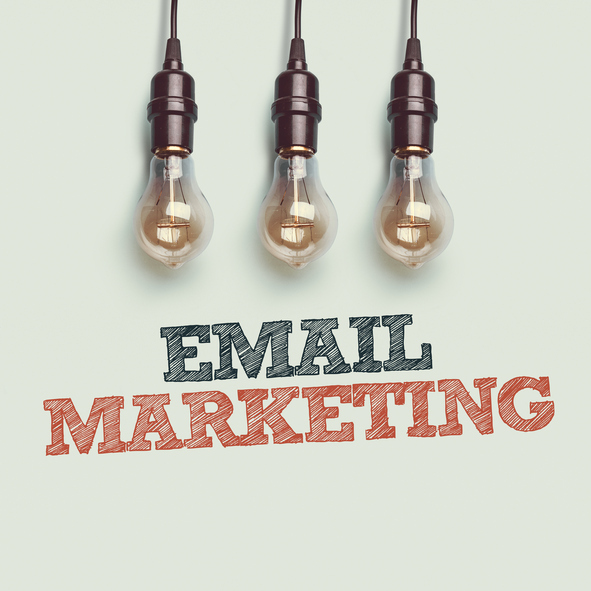 Email marketing is a great way to communicate. The people that you send emails to already know you and are open to being communicated with that way. In fact, they opted in to receive information from you. We use constant contact to manage our clients email marketing campaigns. Constant Contact has built in tracking and listing management that allows you to monitor performance and adjust accordingly. Get setup yourself or contact us and we can set all this up for you. Sign up Today for a Free 60 Day Trial! Get Started With Dot Marketing Today!